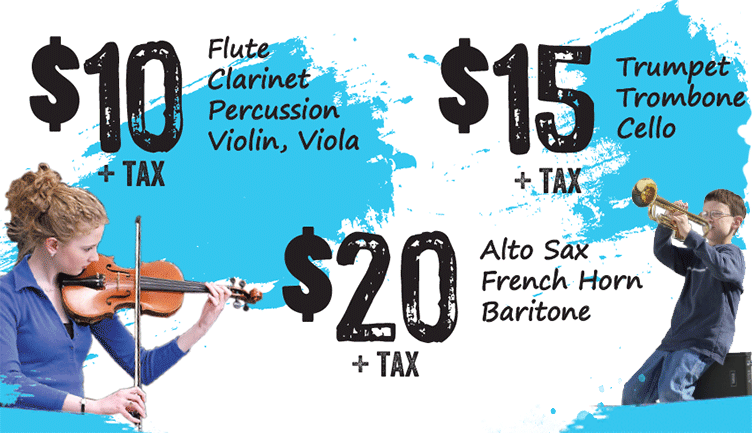 Pricing determined by instrument choice. Initial rental period is 90 days. 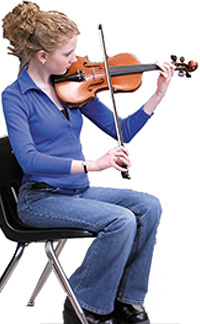 At the end of the initial rental period you may return the instrument, purchase the instrument at 40% off, or continue with our equity-building rental program.